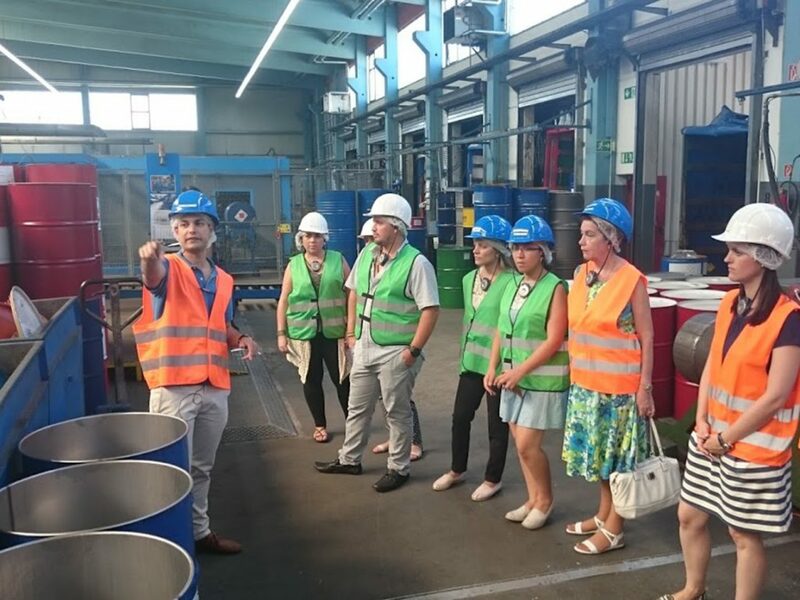 Last week, a group of Ecuadorian family entrepreneurs visited the Courage Center at Munich Business School for the second module of their Executive Certificate in Stability and Growth for Family Firms. 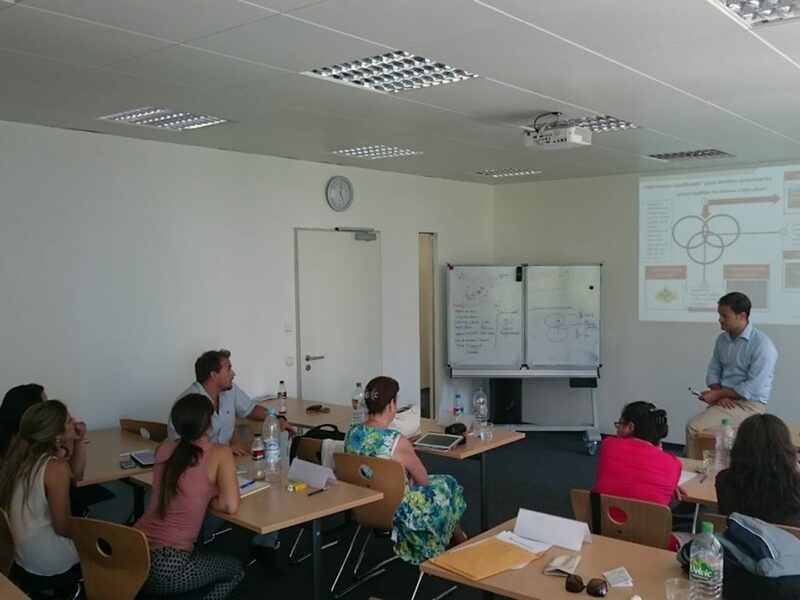 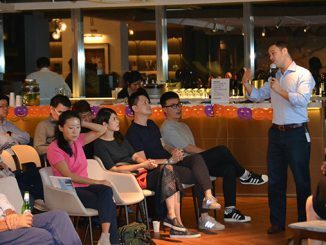 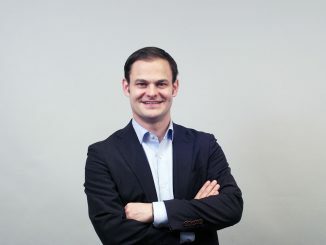 MBS experts Prof. Dr. Marc-Michael Bergfeld, Rafael de Cardenas and Johannes Ritz taught the intensive week on how to grow the family business with topics such as innovation, internationalization and investment of family money. 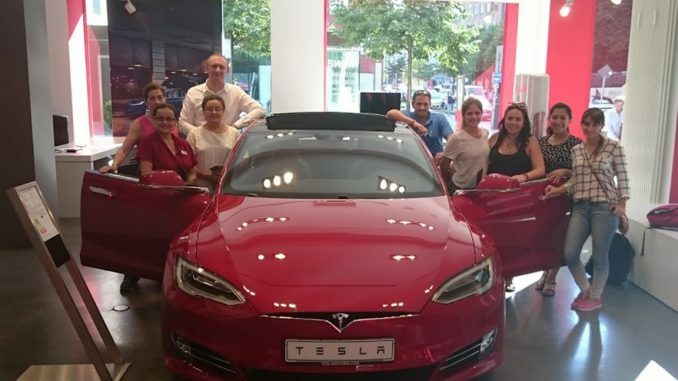 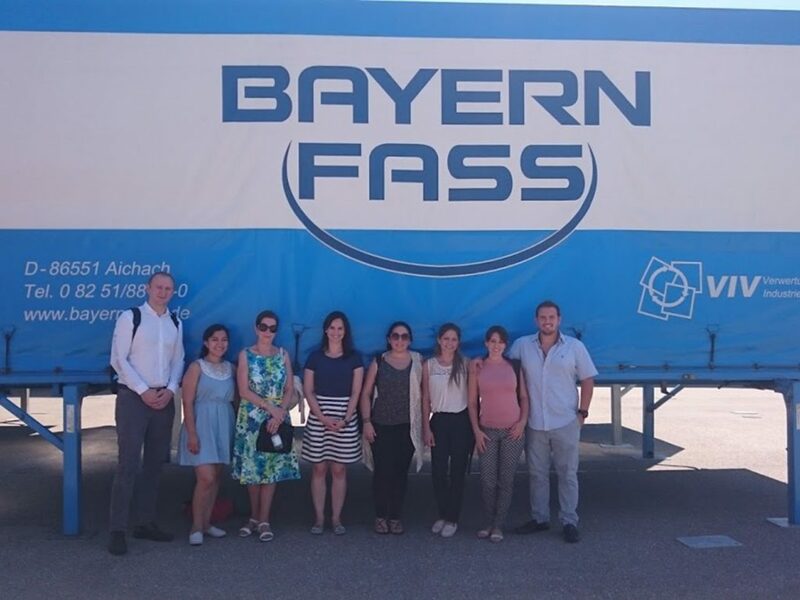 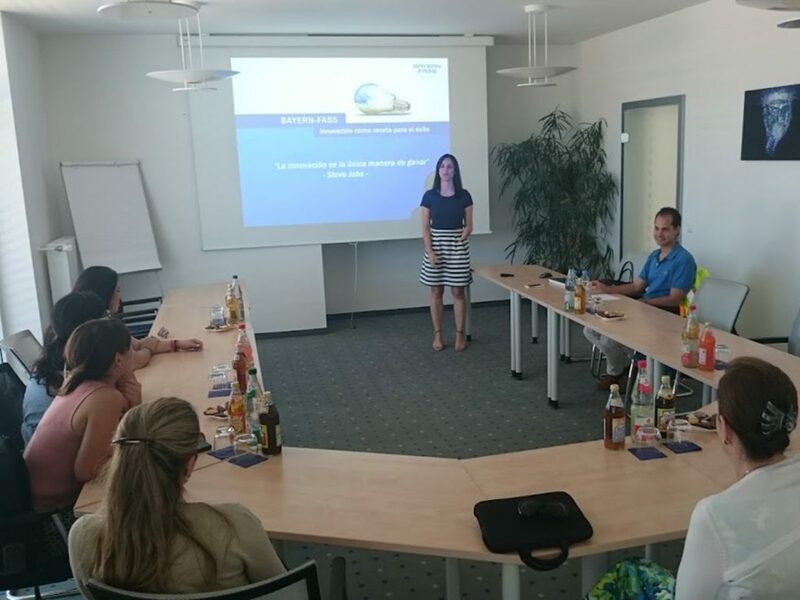 A highlight were also the visits to innovative companies such as Flixbus and Tesla as well as family-controlled businesses BMW and the company of MBS MBA alumna Annalena Eigner, Bayern Fass GmbH.